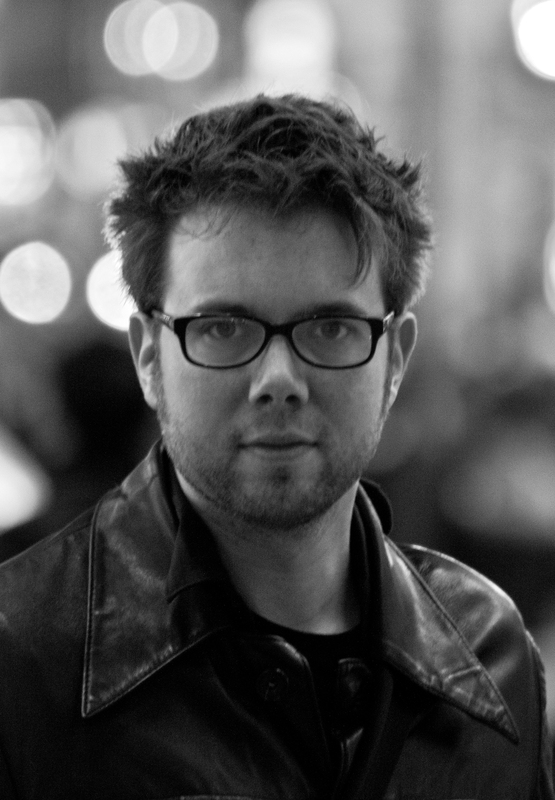 Jurriaan Esmeijer is lead designer and event producer at Holland’s leading transmedia production outfit, Submarine. Spanning film, animation, non-fiction and interactive genres, Submarine boasts a roster of award-winning productions. Esmeijer worked on a wide range of transmedia projects including the multiple-award-winning online experience Collapsus. He’s currently working with renowned documentary director Marjoleine Boonstra on Keep on Steppin, a layered narrative mosaic that reflects on human dignity and resilience. Besides his work at Submarine, he is co-founder and creative director of the Open Air Film Festival Amsterdam.